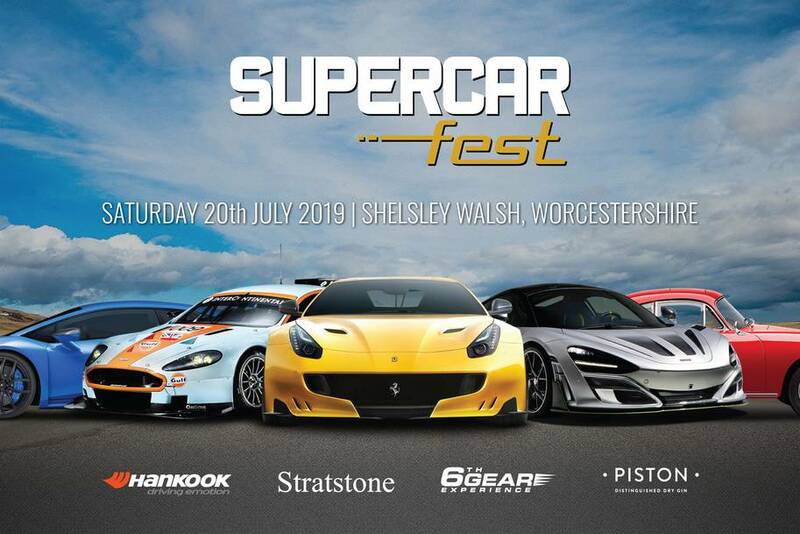 Hankook Tyre UK is announced as the official tyre partner at Supercar Fest, a supercar themed festival which will showcase the best modern day and classic supercars ever built. On Saturday 20th July 2019 at Shelsley Walsh Hill Climb in Worcestershire, one of the world’s most historic motoring venues, Hankook will be displaying the latest BMW DTM racing car on Hankook Ventus Race tyres, along with the new ultra-high performance Ventus S1 evo 3 tyre for luxury vehicles. 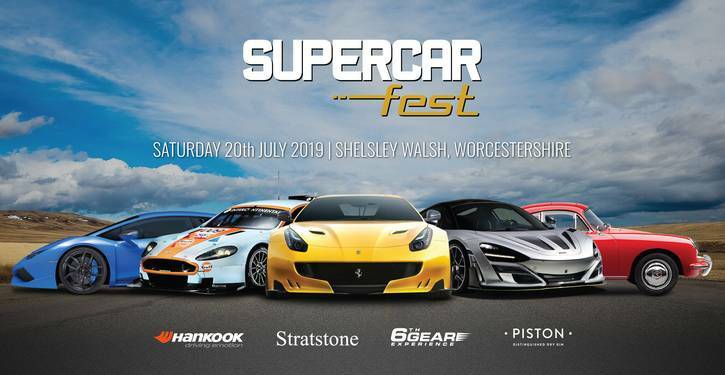 Daventry, UK, 22th March 2019 – Premium tyre maker Hankook is announced as official tyre partner at this year’s Supercar Fest, to be held at the historic Shelsley Walsh Hill Climb in the heart of the Worcestershire countryside. On Saturday 20th July 2019, from 8am until 10pm, many of the best modern day and classic supercars will be showcased with unrestricted access to the Supercar Paddock and the opportunity to get close to 150 of the world’s most exotic machines. Throughout the day there will be non-stop action on the famous hill with exclusive supercar, classic car and motorsport demo runs, concours d’Elégance, trade stands and live music. Also on display will be Hankooks new flagship tyre, the Ventus S1 Evo 3, which is an ultra-high-performance tyre for luxury as well as performance vehicles.